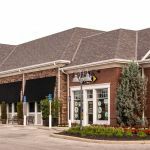 This freestanding, retail building totals 9,954 square feet with 80 surfaced, free parking spaces. 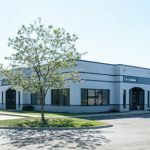 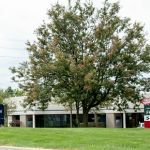 With key tenants such as Bonefish Grill, Sprint, Smoothie King and First Commonwealth Bank, this building is 100 percent leased. 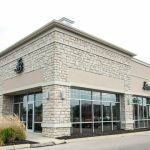 This property is a 15,342 square foot retail property located on the northeast corner of Sawmill Parkway and Seldom Seen Road. 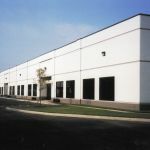 The stone-faced, single-story building was constructed in 2006 and has a generous parking ratio of 8/1000 rsf.